Private Health Insurance: What are you paying for? Many people pay for private health insurance extras as a way to offset their medical costs, in particular dental costs. But many people aren’t happy with the value-for–money this choice represents, and here’s why. In the last five years, while dental fee increases have been consistently lower than CPI increases, insurance premiums have been consistently higher. You keep paying more, and it only increases the profit margins for insurance companies. Of the nearly $10 billion spent on dental services in Australia, consumers paid the majority, funding 57% with out-of-pocket fees. The government paid 24%, while private health insurance covered only 18%. 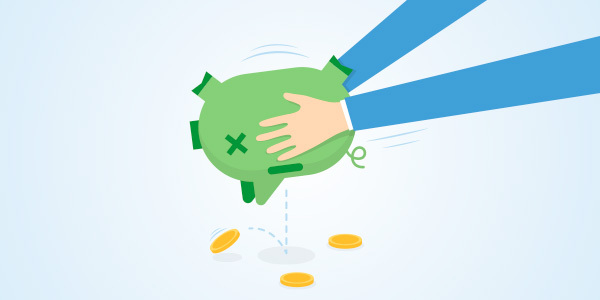 Despite holding private extras cover, often specifically to offset dental expenses, consumers are still paying the majority of dental fees out of their own pockets. PHI companies pay different rebate amounts for the same service, depending on whether a dentist is contracted to them. This means that the dentist you prefer may cost you more, regardless of the fees they set. The Australian Dental Association has made a submission to the Senate Inquiry into Private Health Insurance detailing these consumer concerns, and other practices of insurance companies which reduce fair competition in the dental sector. Visit Time2Switch to see how your insurance policy stacks up. Voice your concerns to the Private Health Insurance Ombudsman.